Compositions By Manuel Ponce On tonebase | Learn compositions by Manuel Ponce from the world's best guitarists! Browse all lessons on compositions by Manuel Ponce. Use the search bar to filter the lessons by instructor, title, difficulty, etc. 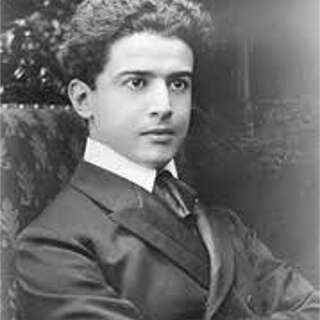 Manuel María Ponce Cuéllar was a Mexican composer active in the 20th century. His work as a composer, music educator and scholar of Mexican music connected the concert scene with a usually forgotten tradition of popular song and Mexican folklore.